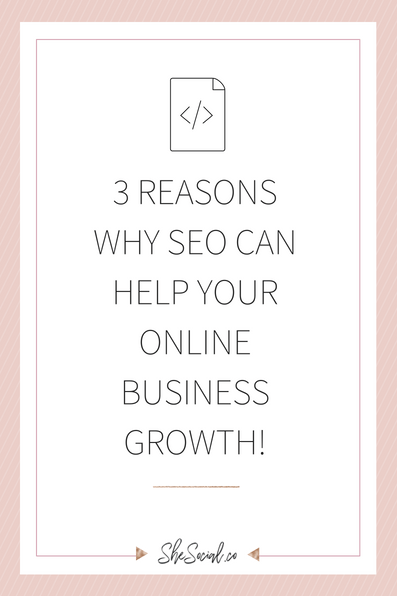 3 Reasons Why SEO Can Help Your Online Business Growth! Do you know the importance of SEO (Search Engine Optimization)? 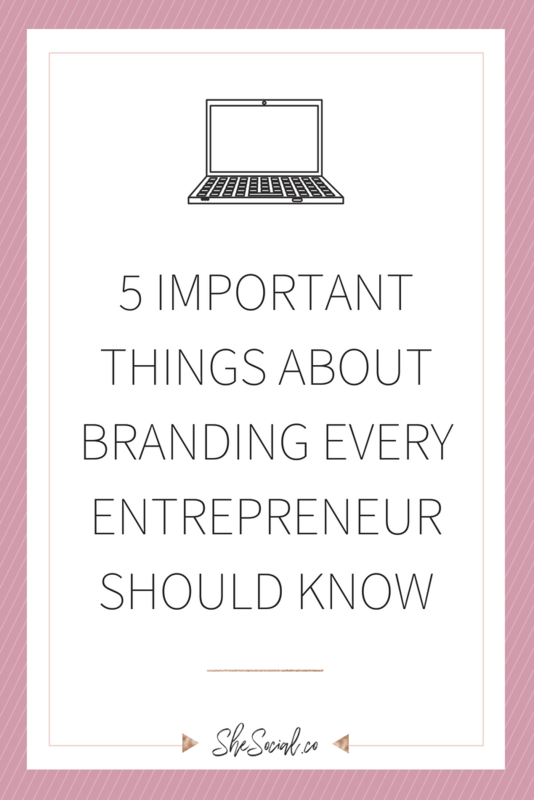 More than likely you have some idea, but does your business take it seriously? If not, you should. Here are 3 reasons why you should pay more attention to your SEO. Do you use Google to search for products, businesses, reviews, and others? According to HostingFacts.com, ‘Over 5.5 billion Google searches are made every day.’ This means that if your keywords are constructed in the correct way, you have a good chance of your customers finding you with a simple keyword. SEO is important because it creates visibility for your company and brand. Without it, you’re pretty much a needle in a haystack, because if you are the 15th ranked in Google result page rank your average traffic share is 0.4%, compared to the 32.5% you receive from being #1. Having fresh and high-quality content on your website is really important. According to, Search Engine Watch, high-quality content is one of the top 3 rankings that Google uses in their algorithms for ranking purposes. Don’t focus on the quantity, but rather the quality, if you want to rank high in Google, or other search engines, like Bing and Yahoo. Remember to re-use your old content, but make sure to add fresh new content and images because this can increase your organic traffic by 11%, according to Backlinko. If your website is fully optimized, it will help improve your search engine visibility, usability, and credibility. 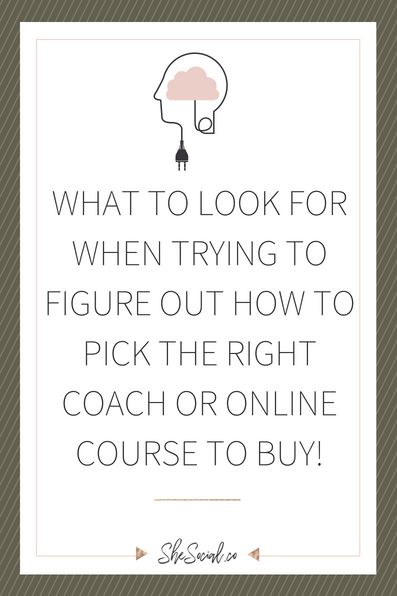 All of these will help drive traffic to your website. Your users want a website that they can understand, navigate and get the answers they need. If all of this is possible, your content will also be understood by Google and can help you rank higher in search engines. Organic SEO isn’t impossible and it is important to your online identity. Use these three reasons above as a starting point for understanding what SEO truly is and how important it can be to your business. 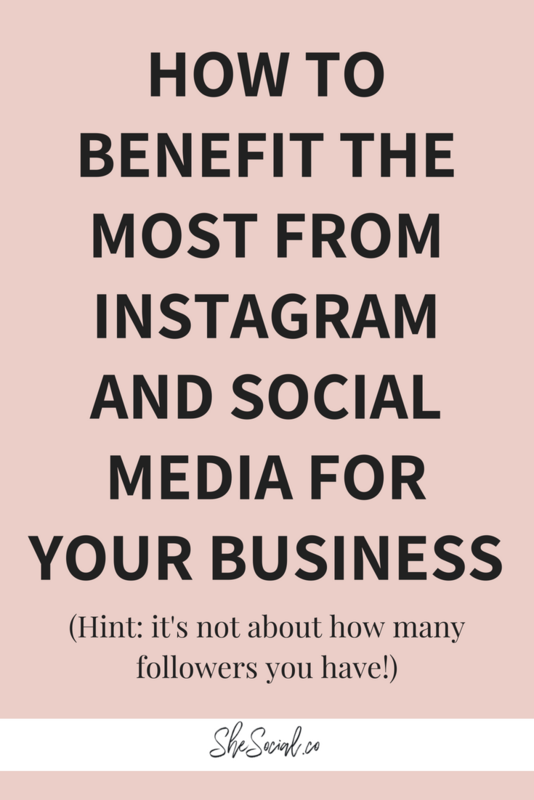 There are a lot more reasons, but find the ones that work for your business. At She Social can help you improve your SEO and drive more traffic to your website. Check SEO & Website Care, and let us help you! previous post: 3 Reasons WHY You Should ALWAYS ALLOW Promo In Your Facebook Groups! next post: 5 Must Have Chrome Extensions for Better Online Business Productivity! sit venenatis, accumsan non mi, quis suscipit ante.